Rooms from $64.95 per night. Description This Stockbridge, Georgia hotel has free internet access and non-smoking guest rooms. 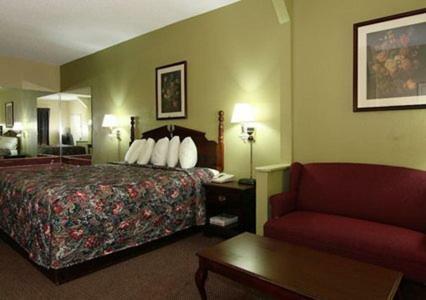 The rates are affordable and the amenities run the gamut from continental breakfast to free Wi-Fi at the Econo Lodge Stockbridge. 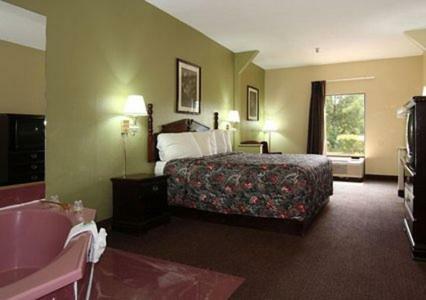 With colonial-style furnishings the 56 rooms at the Econo Lodge have pillowtop beds that will have you dropping off in no time. There's free Wi-Fi so you can log on any time of the day or night. Handy amenities include microwaves refrigerators and coffeemakers. A complimentary continental breakfast is served daily in the comfortable dining area just off the lobby. Enjoy it while you scan the headlines in the newspaper free every weekday morning. Parking is free. 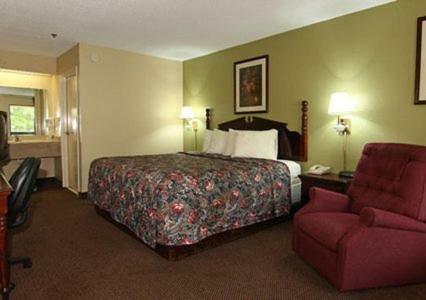 With easy access to I-675 the Econo Lodge is also close to I-75. For live performances the popular Clayton County Performing Arts Center is three miles west. Clayton State University is seven miles northwest so it's easy to get to college functions. Hartsfield-Jackson Atlanta International Airport is 16 miles northwest and downtown Atlanta sights are about 18 miles from the hotel. 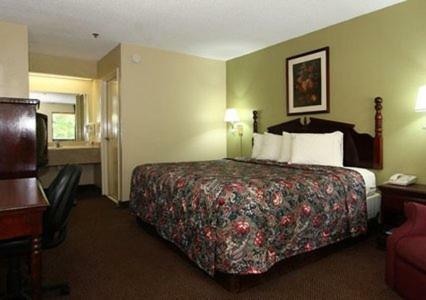 Add Econo Lodge Stockbridge to your free online travel itinerary.